Use the Brick Baking Stone to get restaurant style crispy pizza crusts. Can be also be used for breads, bagels, rolls, cookies, pastries, and much more. 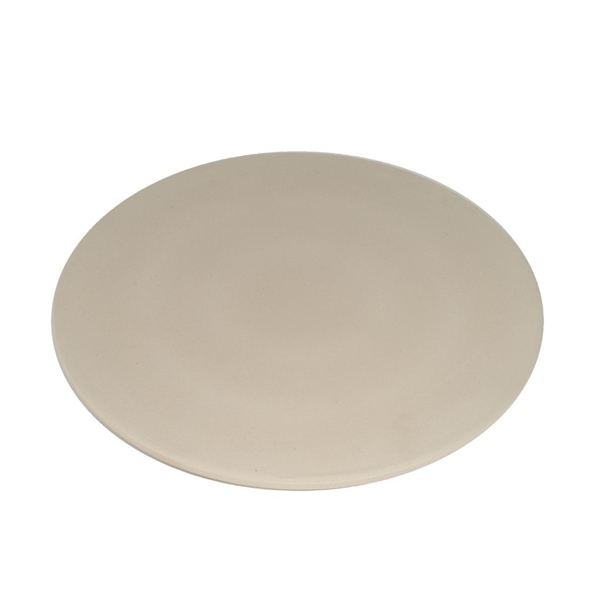 The Baking Stone can be used in both regular and convection ovens. Instructions and recipes are included.